Reports indicated that Richard was a substitute teacher at the time of the sexual encounters involving two separate males ages 15 and 16 years old. The sexual acts were not on school property. 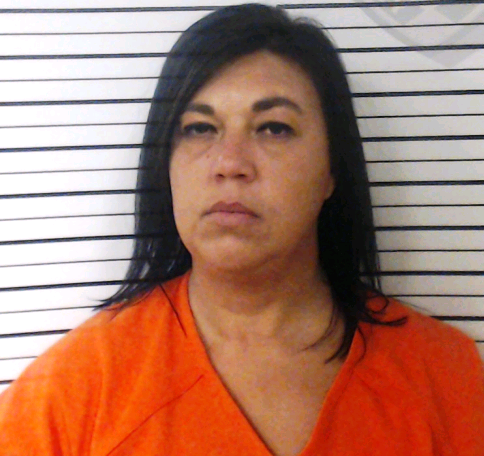 On Monday, December 3, 2018 Richard was arrested by the St. Landry Parish Sheriff’s Juvenile Division and was advised of her rights. Richard admitted to having sexual relations with the juveniles during the summer of 2018. She is charged with (4) Counts of Felony Carnal Knowledge, of Juvenile (1) Count of Oral Sexual Battery.